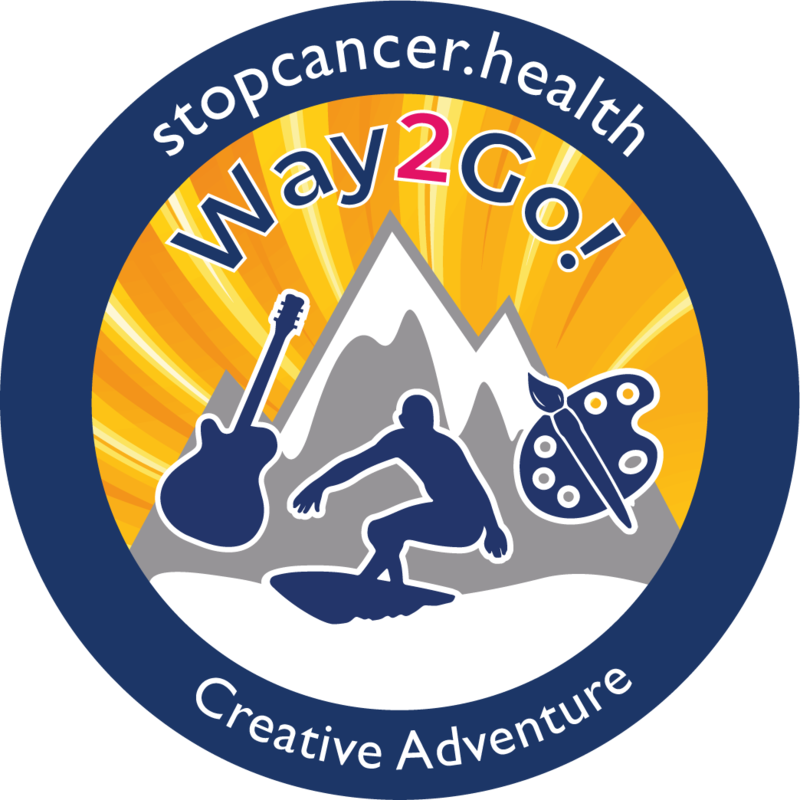 We fund non-animal tested research into Cancer causes, treatment and cure, and we provide escorted Healing Holidays of creative adventure for children recovering from Cancer. Your donations go directly to fund ground breaking Cancer Research which uses no live animals and helps children suffering from Cancer and their caring families. 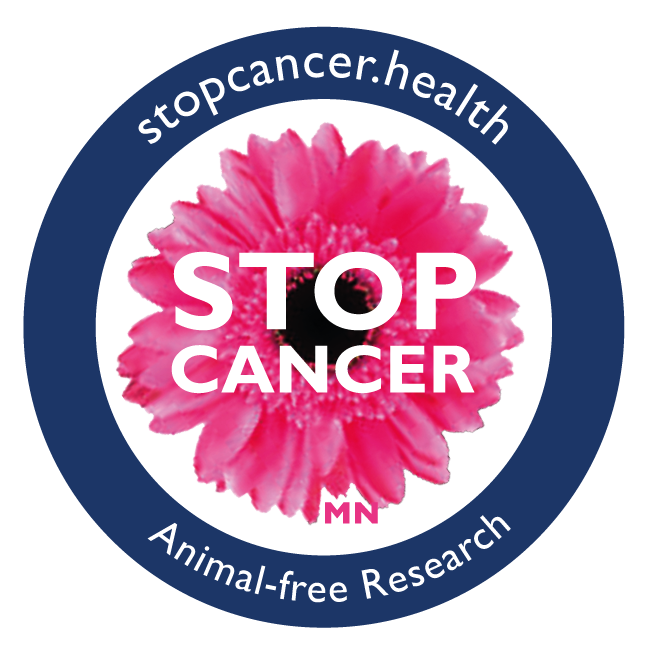 We fund original and ethical clinical Research into causes and non-invasive treatment of Cancer that does not use live animals or embryonic stem cells. We fund biological and clinical research to treat and eliminate Childhood Cancers. We also provide Way2Go! 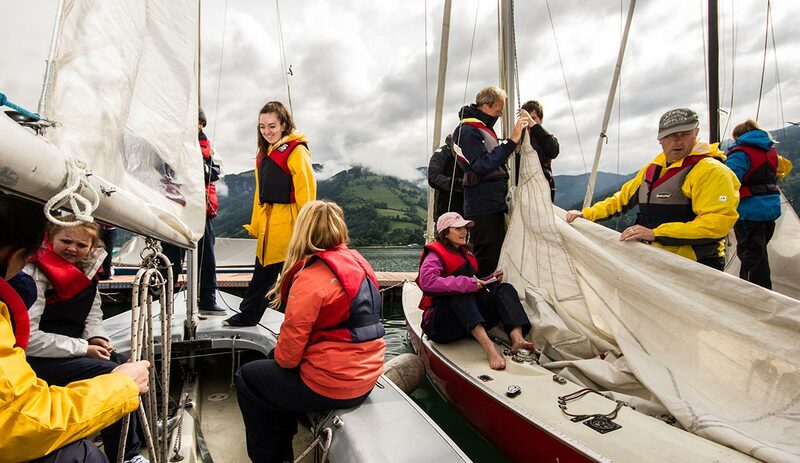 Creative Adventure Holidays for Kids with Cancer, healing and renewing their self-confidence and passion for life after the trauma of their life-threatening illness. Prevention is less damaging than cure – and cheaper. We identify Lifestyle Cancer Risks and promote Cancer Awareness. We are all Volunteers – Join us! 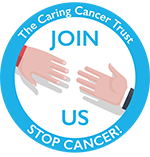 We are a dedicated community of unpaid hands-on volunteers and friends with a mission to eradicate cancer and enhance the quality of life of cancer sufferers. We have NO expensive offices, NO salaried officers and employ NO Chuggers or Cold Callers! Your donation goes where you intend it – NOT on expensive overheads! Donate and help us stop Cancer! We have all the latest news from the world of cancer research right here in our in the news blog.